Torrance Jermaine Cowart, 43, was sentenced to five years in state prison on charges of possession of drugs with intent to sell or deliver. According to the arrest report, in March 2018, the Arcadia Police Department, working with a DEA agent, arranged for a Confidential Informant to buy drugs from Cowart. Using money provided by APD, the CI called Cowart to arrange a buy, and went to Cowart's residence to make the purchase. The CI bought .3 grams of cocaine from Cowart. The transaction was recorded on video. The drugs later tested positive for cocaine and the CI identified Coward as the seller. Subsequently, APD, along with agents of DEA and the Florida Department of Law Enforcement, executed a federal search warrant at Cowart's residence and discovered a jar in his bedroom containing a white rock-like substance that tested positive for cocaine, along with a digital scale and a paper plate with cocaine residue. 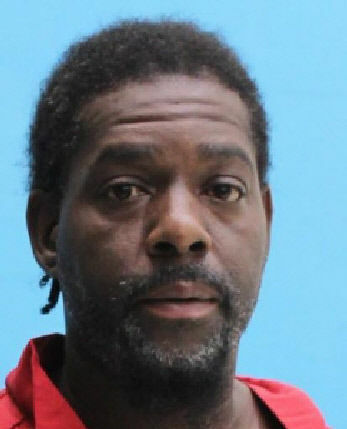 Cowart was arrested on charges of sale of cocaine (two counts), possession of cocaine with intent to sell, manufacture or deliver, three counts of possession of cocaine with intent to sell, manufacture or deliver within 1,000 ft. of a church, business or school, two counts of possession or use of drug paraphernalia, and possession of drug paraphernalia used to possess, manufacture or transport drugs. His bond was set at $96,000. After pleading no contest, Cowart was sentenced to five years in state prison for possession of a controlled substance with intent to sell, manufacture or deliver and possession or use of drug equipment. He was transferred to DOC on March 21 and his projected release date is June 7, 2023. Previously, Cowart had been sentenced to four years in prison in 2008, and again in 2010, on multiple charges of possession and sale of cocaine, sale of marijuana, and possession of a gun or ammunition by a convicted felon. He was released in 2012.